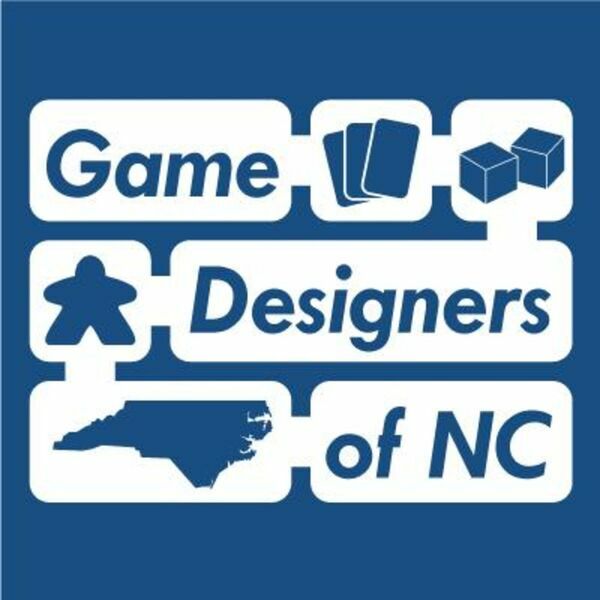 Matt Wolfe (@mattwolfe) and Mark McGee (@mmark40) join James Meyers (@apollocontinuum) to look back over the past 5 years of the Game Designers of North Carolina design group and share some insights they have learned along the way. 0:00:52 - What's in the Oven? Deluxe Metal Meeples - Art by Daniel Solis Runs until May 31st A pledge of $10 AUS gets you 1 red metal meeple and a pledge of $30 AUS gets you 8 metal meeples in your choice of six colors.